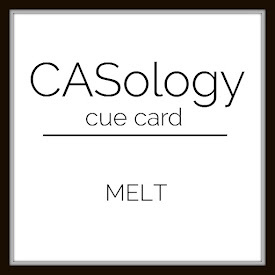 Today I'm Casing the wonderful Mercedes Webber for the TGIF Challenge & I've also managed to mix in the CASology Melt Challenge with it. I hope you like what I've come up with. 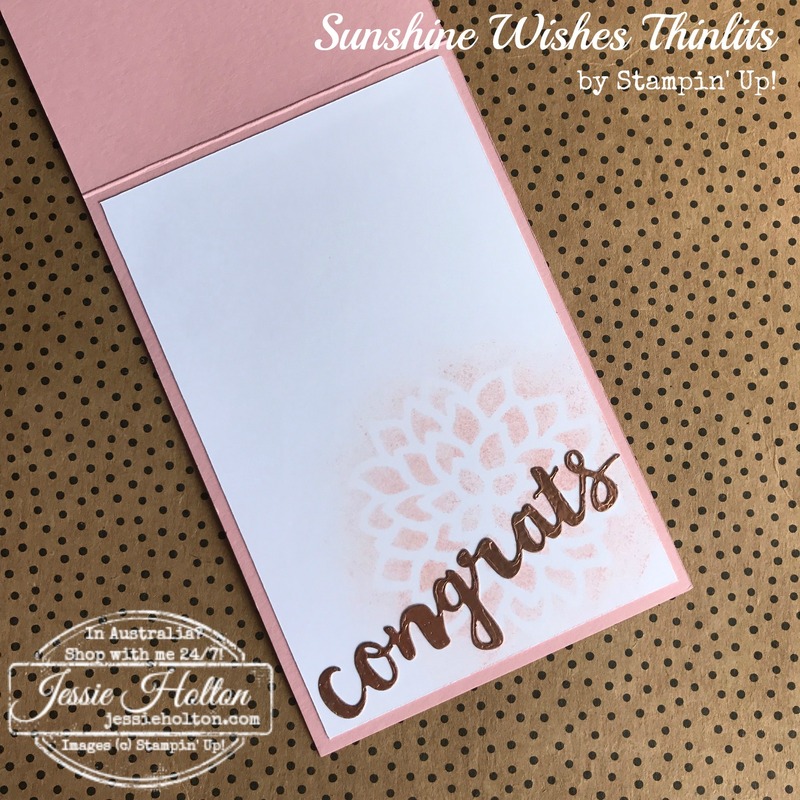 These are minimal stamping cards, I've been having fun with Thinlits instead! 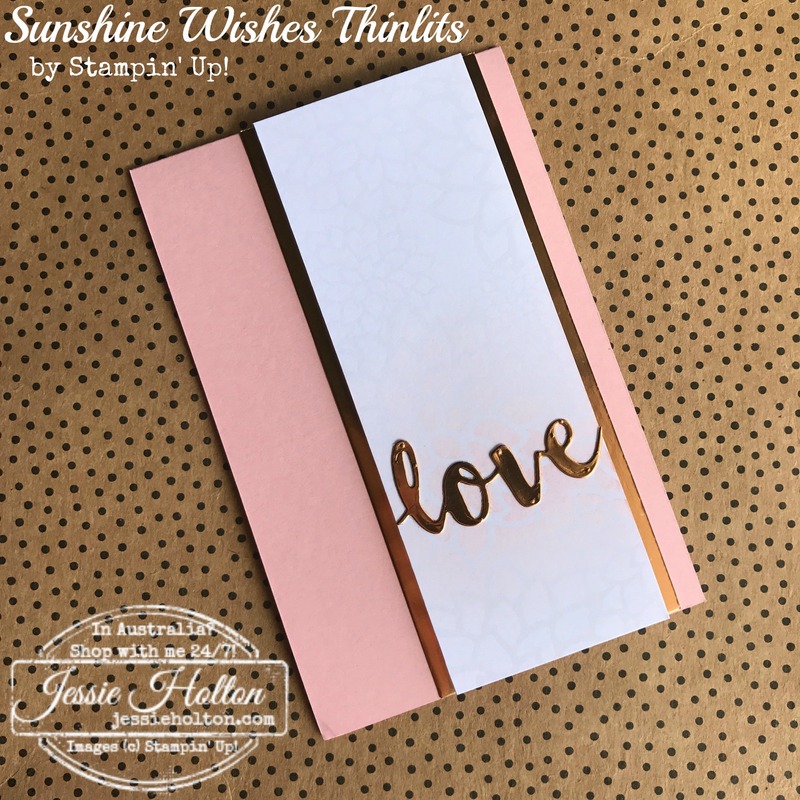 For this first card, I've used the Sunshine Wishes Thinlits on my own (heat embossed) Copper Foil paper. 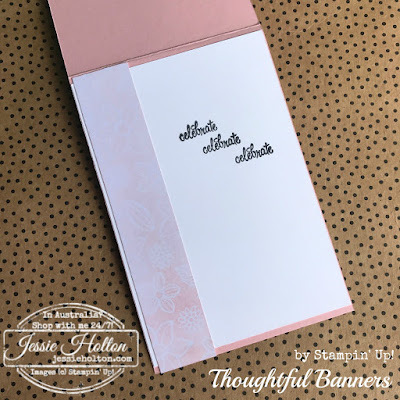 I've layered this on Irresistibly Floral Specialty Designer Series Paper, which I've lightly sponged with Blushing Bride under the sentiment. I've used the May Flower thinlits to make a template, which I've then sponged over for the inside. I've cut another sentiment from my copper (heat embossed) foil. 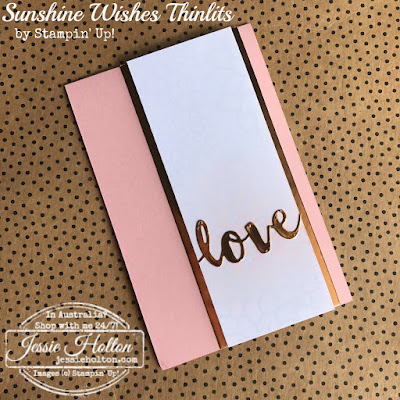 For the second card, I've used the Hello You Thinlits on Gold Foil. 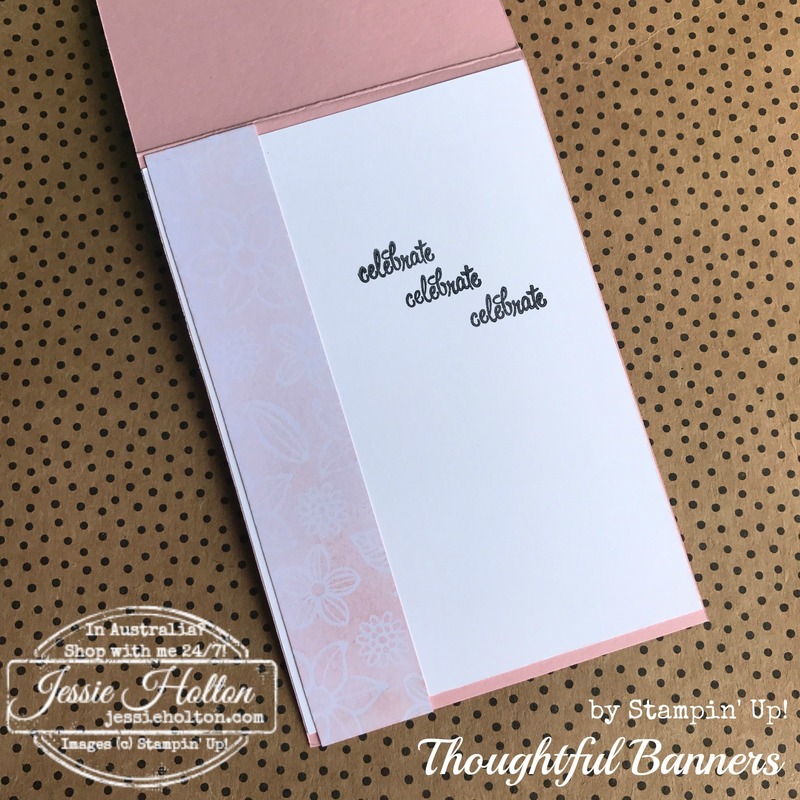 I've used the Thoughtful Banners stamp set for the smaller sentiment & cut it out with the coordinating Classic Label Punch. 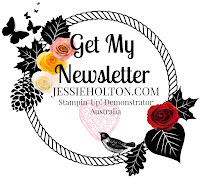 I've sponged more of the Irresistibly Floral DSP on the inside & also used the Thoughtful Banners stamp set again for the sentiment.